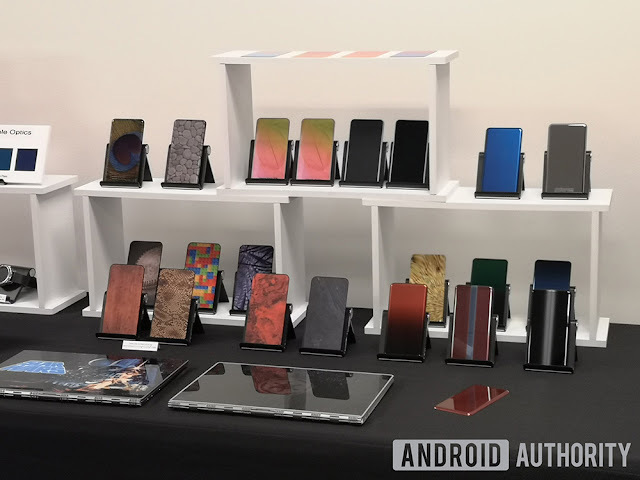 Corning today unveiled its latest iteration of Smartphone Protection glass, Gorilla Glass 6 with significant improvement over its previous Gorilla Glass 5. It is Corning’s most durable glass to date and aims to offer unprecedented protection against multiple drops. "Gorilla Glass 6 is an entirely new glass composition that can be chemically strengthened to give it significantly higher levels of compression than is possible with Gorilla Glass 5. This enables Gorilla Glass 6 to be more resistant to damage." – Dr. Jaymin Amin, Vice President – Technology and Product Development, Corning Gorilla Glass and Corning Specialty Materials. Well, that's not all. Along with the announcement Corning also demonstrated a new technology called Ink Jet which can allow you to fully customize glass. You can create photorealistic smartphone backs, new glass textures, and more. Corning is calling this cool technology as Corning Vibrant Ink Jet. Thoughts?